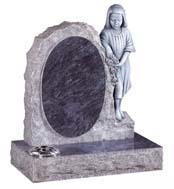 Almost all memorials are interchangeable. 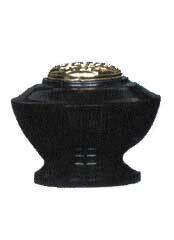 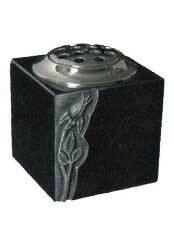 We can accommodate any custom specifications, any color, any shape, any size and with or without flower containers. 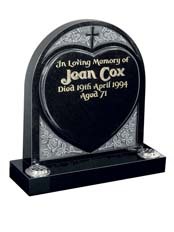 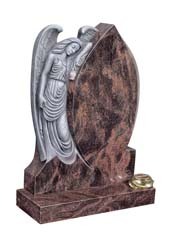 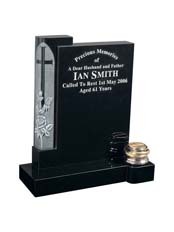 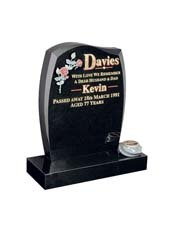 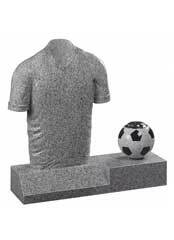 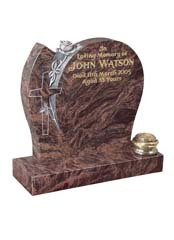 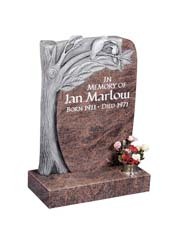 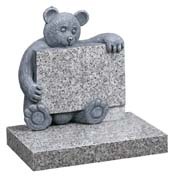 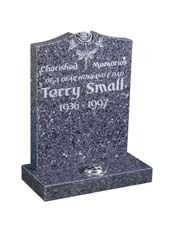 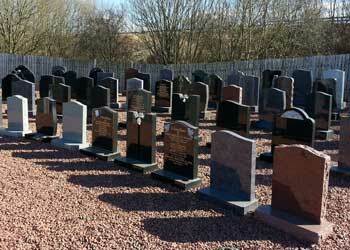 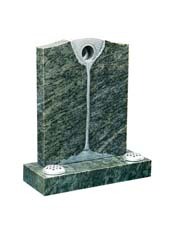 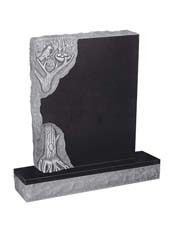 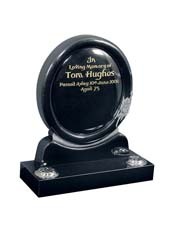 The examples below represent some of the wide range of memorials we can offer you. 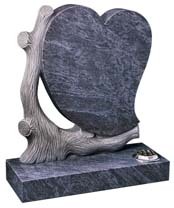 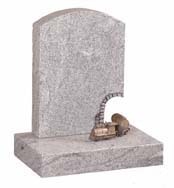 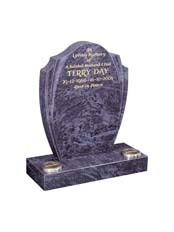 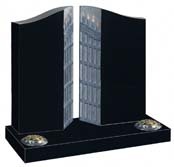 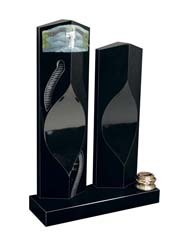 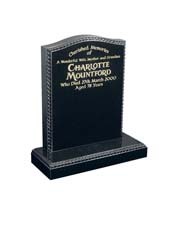 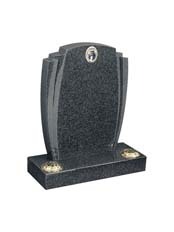 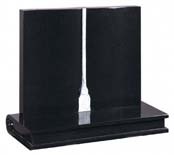 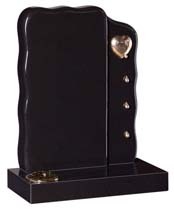 To view the full range of memorials and finishing options that we can provide to you, please contact us today or visit our showyard where we have a vast display of memorials for you to view. 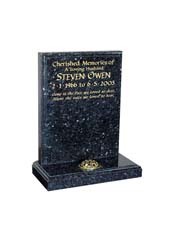 Speak with our friendly staff who are on hand to help you choose the memorial that perfectly fits your needs and budget. 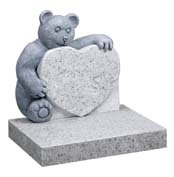 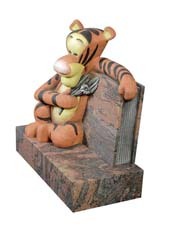 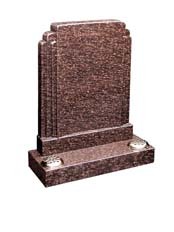 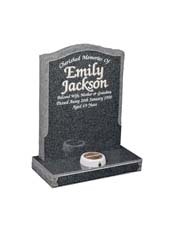 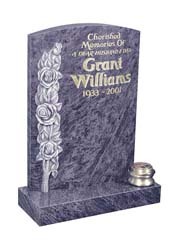 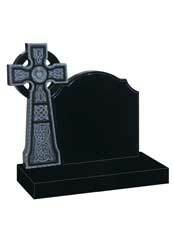 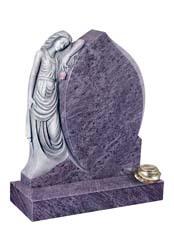 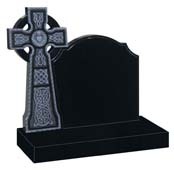 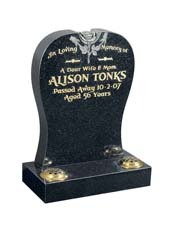 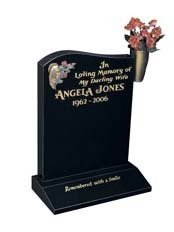 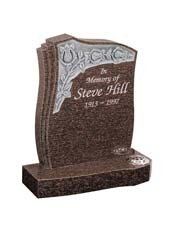 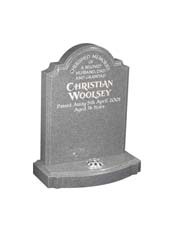 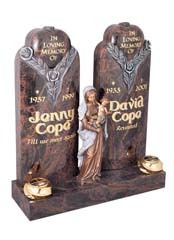 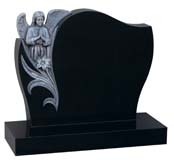 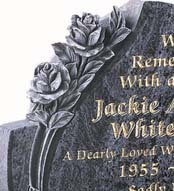 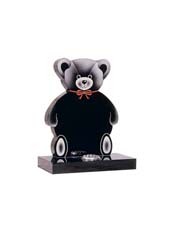 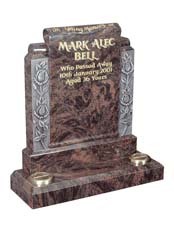 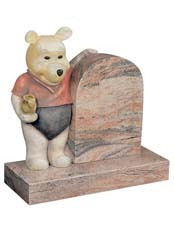 Many of our carved memorials can be customised to any color, any shape, any size and with or without flower containers. 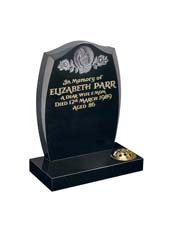 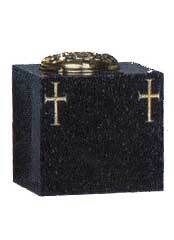 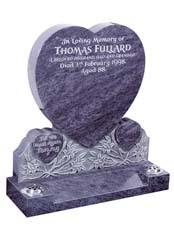 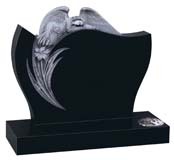 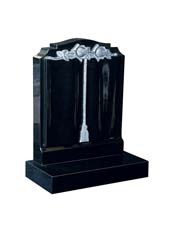 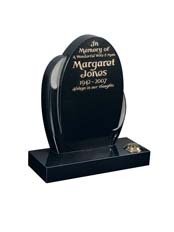 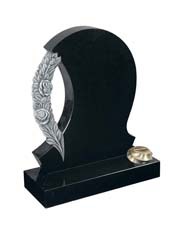 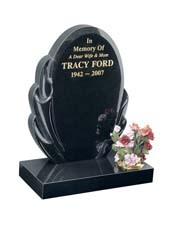 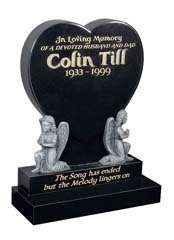 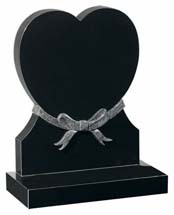 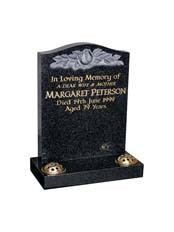 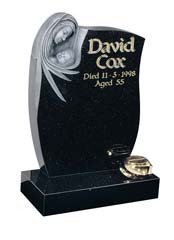 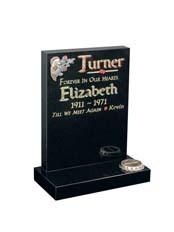 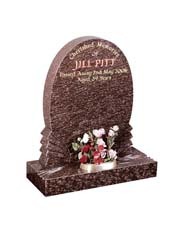 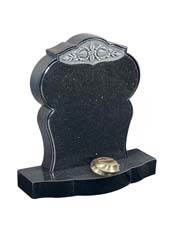 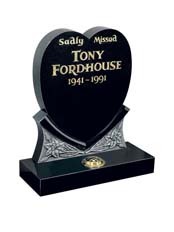 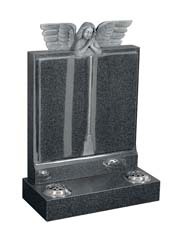 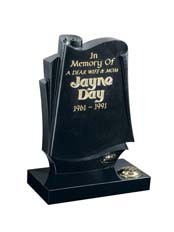 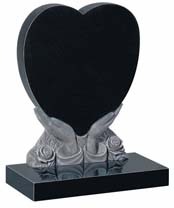 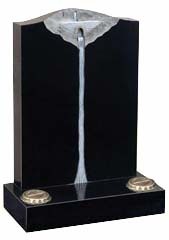 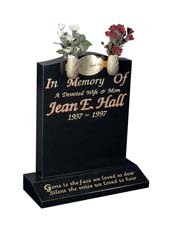 Many of our shaped memorials can be customised to any color, any shape, any size and with or without flower containers. 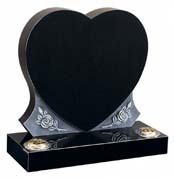 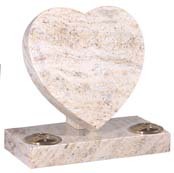 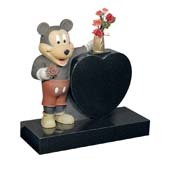 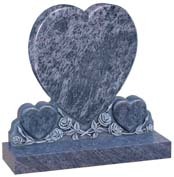 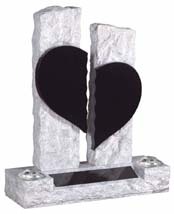 Many of our heart shaped memorials can be customised to any color, any shape, any size and with or without flower containers. 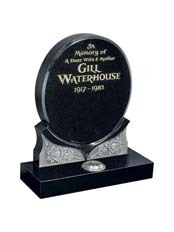 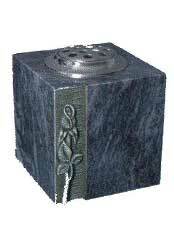 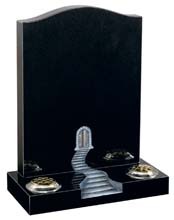 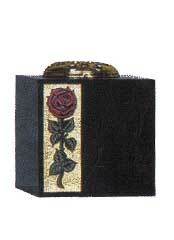 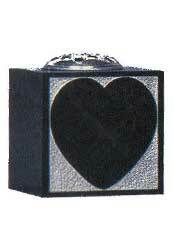 Many of our book memorials can be customised to any color, any shape, any size and with or without flower containers. 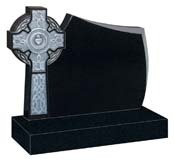 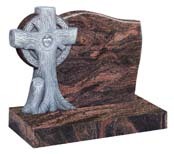 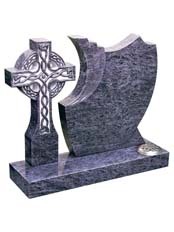 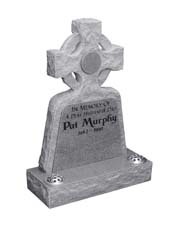 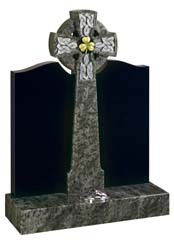 Many of our celtic cross memorials can be customised to any color, any shape, any size and with or without flower containers. 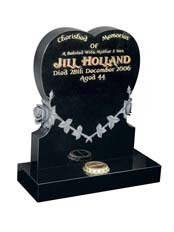 Many of our childrens memorials can be customised to any color, any shape, any size and with or without flower containers. 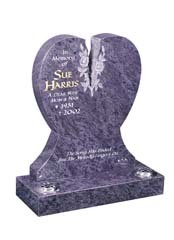 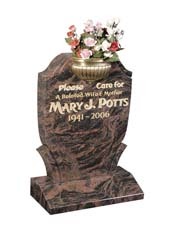 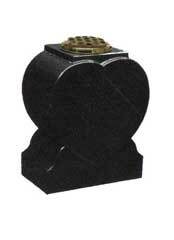 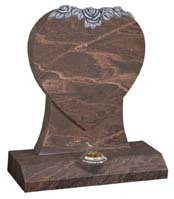 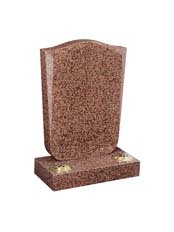 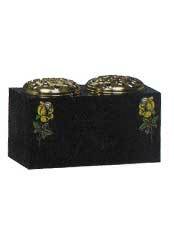 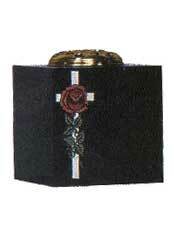 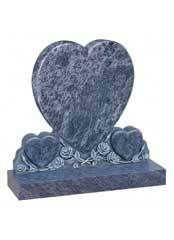 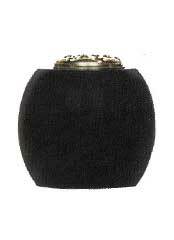 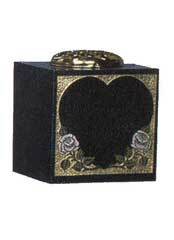 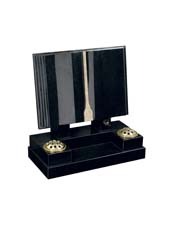 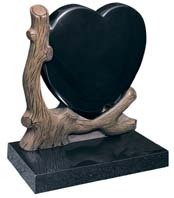 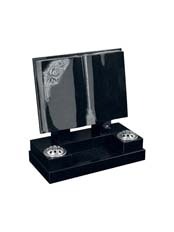 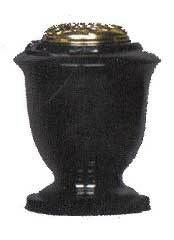 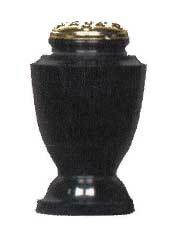 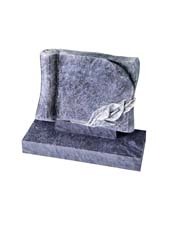 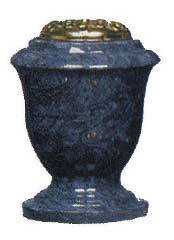 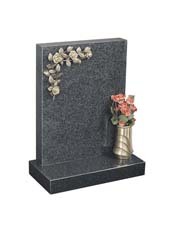 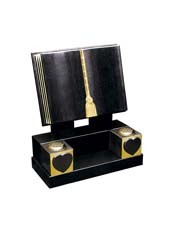 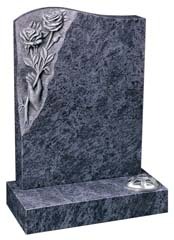 Our range of vases can be used with your choice of headstone.